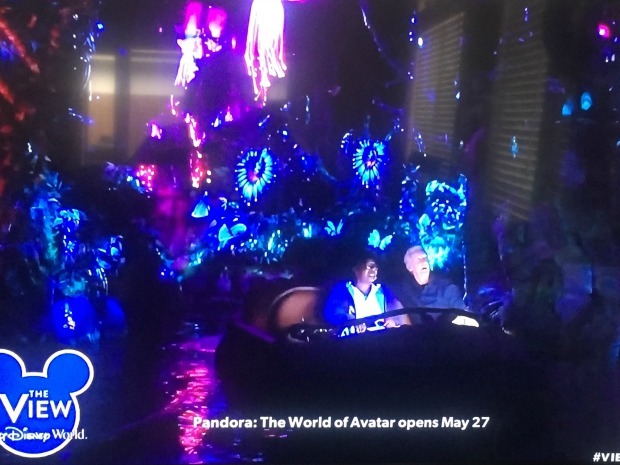 Our second look into Pandora – The World of AVATAR comes with James Cameron and Whoopi Goldberg “traveling” 4.4 light years to take a personal tour of this much-anticipated land coming to Disney’s Animal Kingdom soon. 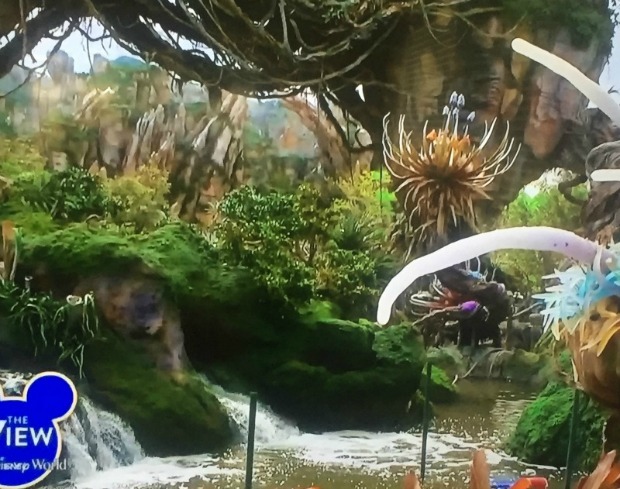 Cameron shares that the timeframe of the land we will see is what takes place once the Na’vi have welcomed humans to Pandora. 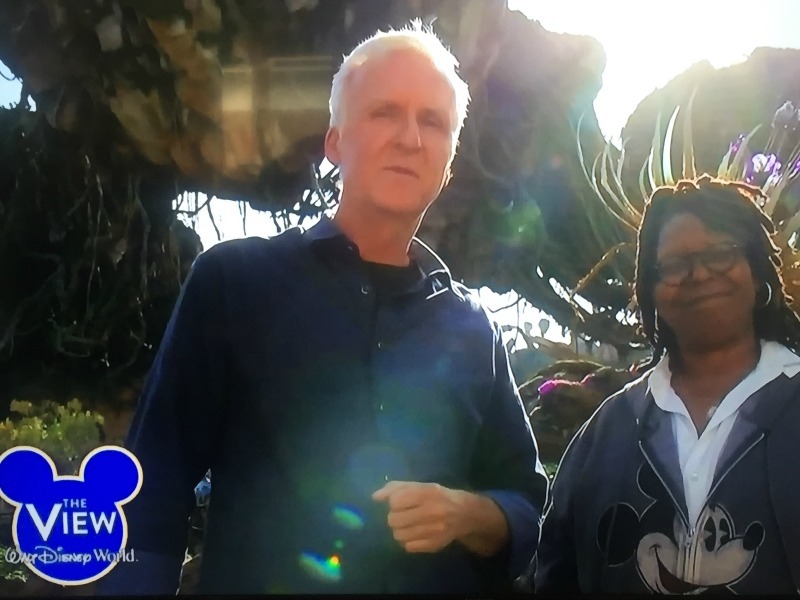 Watch as Whoopi has a jaw-dropping tour with explanations on things like how earth plants and Pandoran foliage will give the illusion of a real ecosystem. Take a look below and watch this look at the exciting new land coming to Walt Disney World May 27, 2017. In case you missed this morning’s segment on “Good Morning America,” click here to catch up. 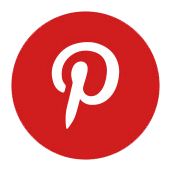 Our next look comes later on ABC’s “The Chew” – we’ll have the details for you here, so be sure to check back if you can’t watch live.